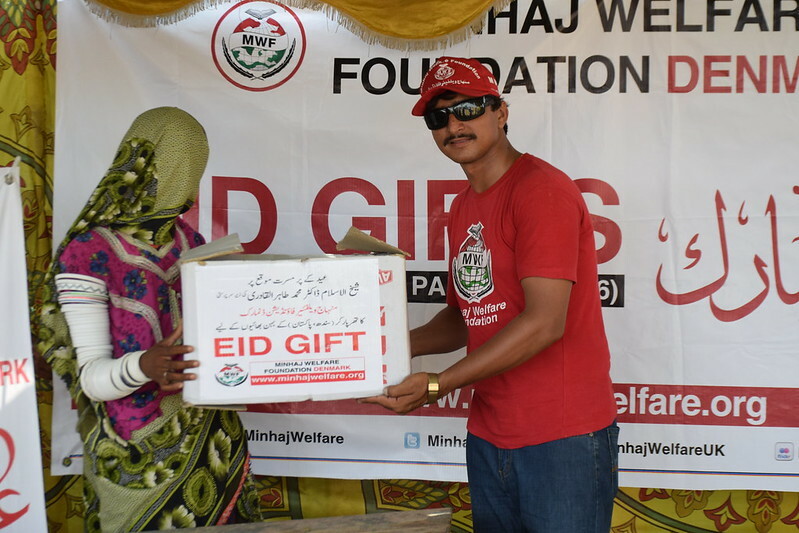 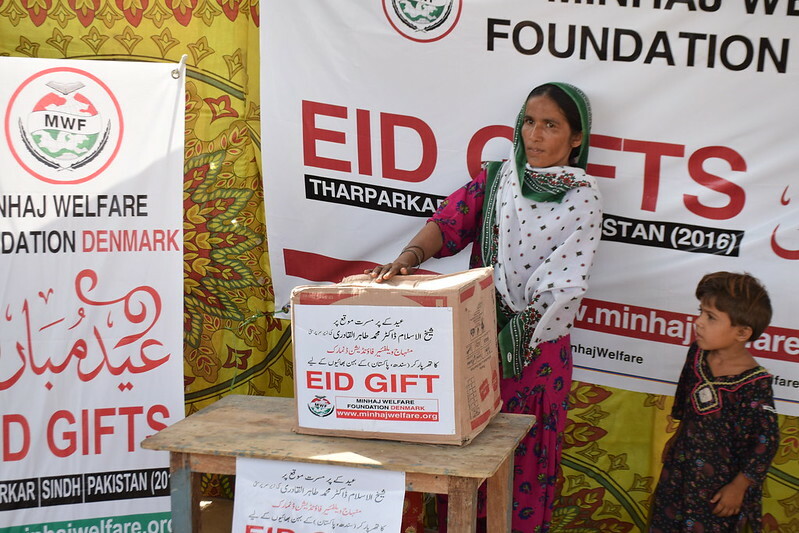 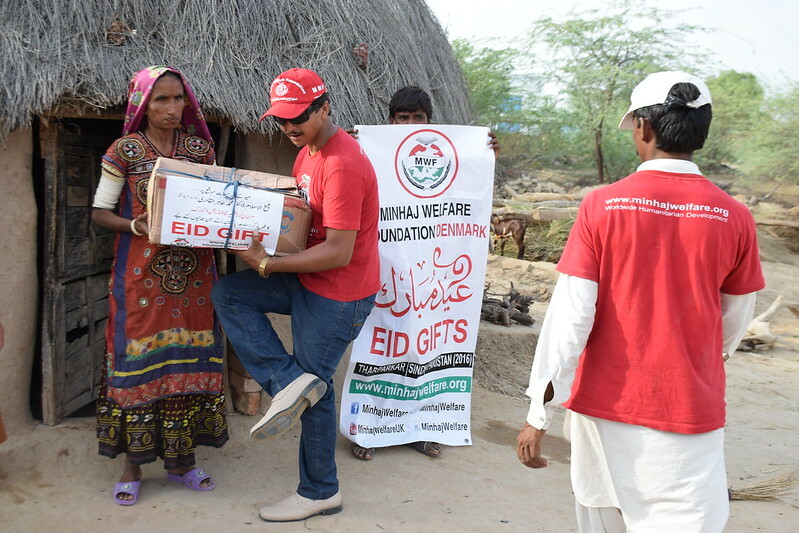 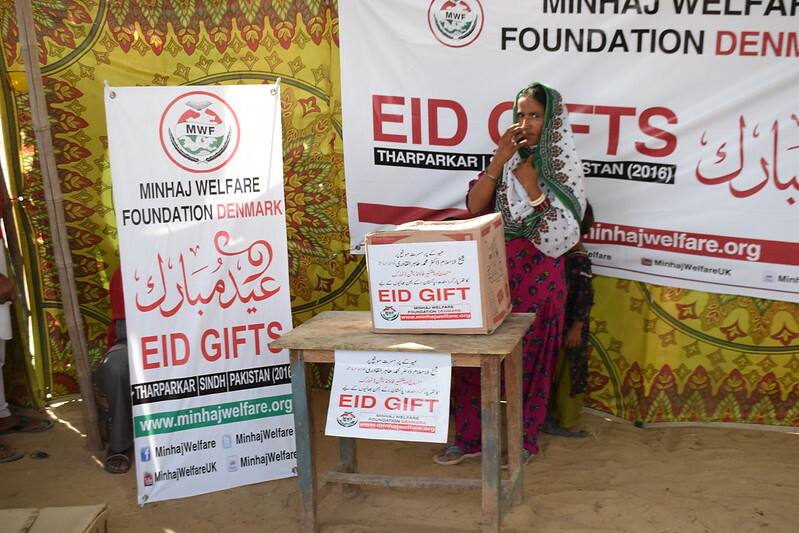 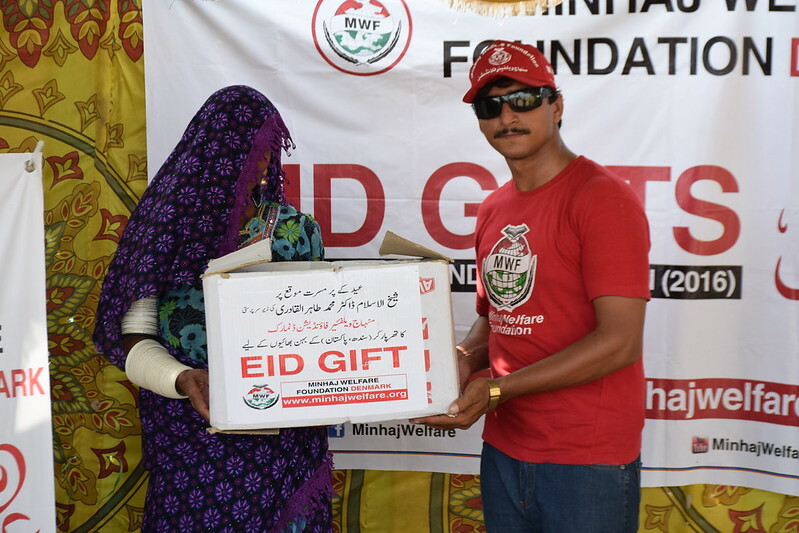 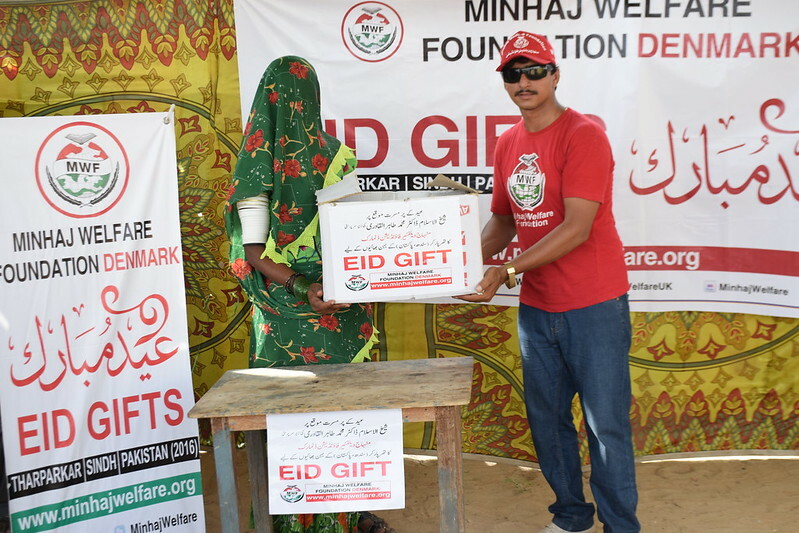 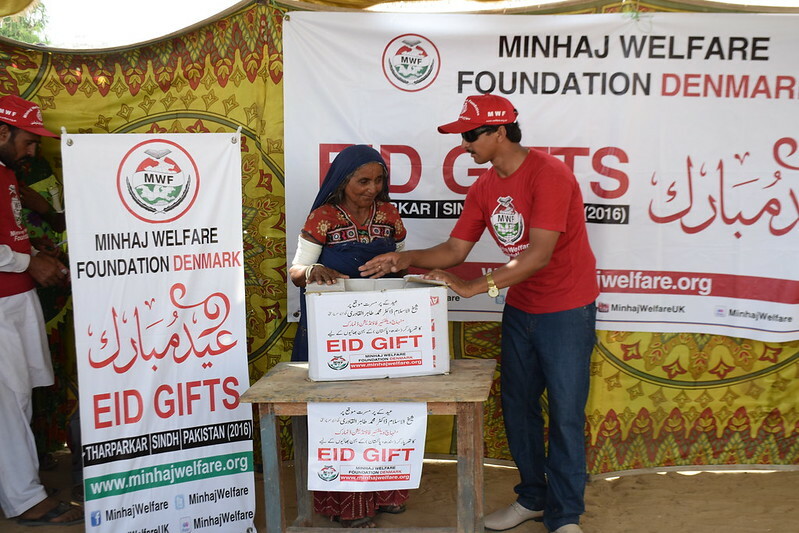 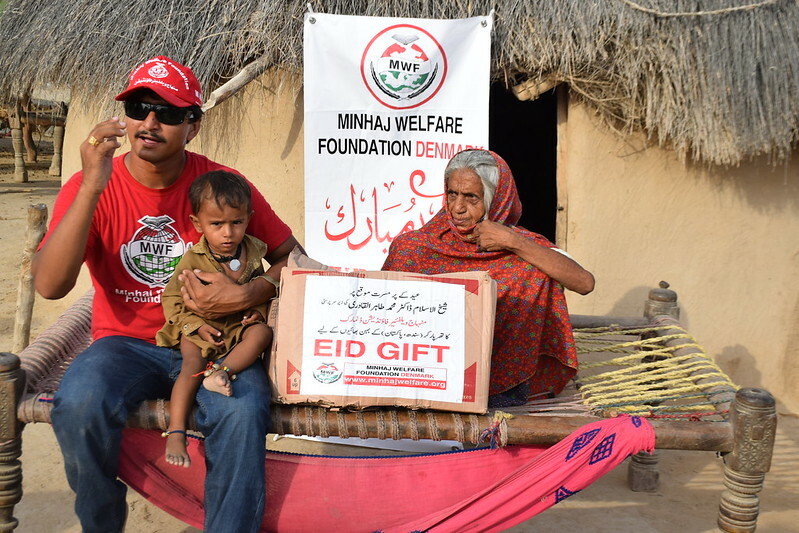 The Minhaj Welfare Foundation (MWF) team visited the communities of Tharparkar during the blessed day of Eid. 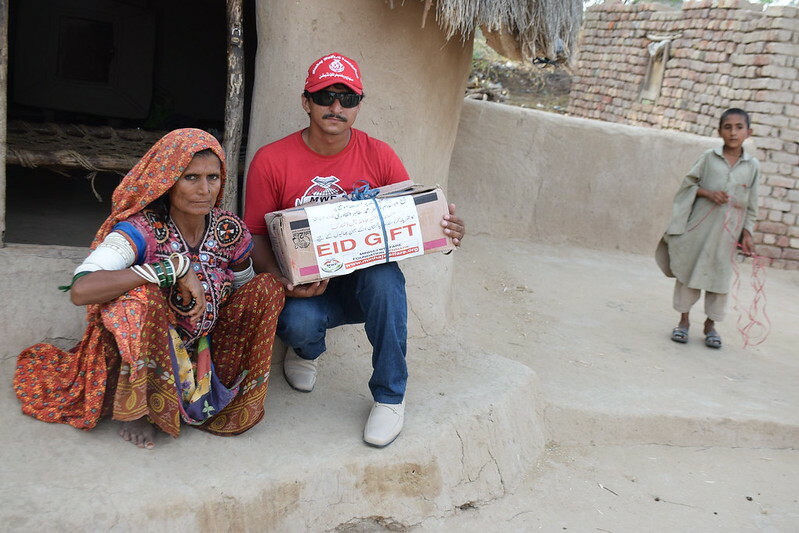 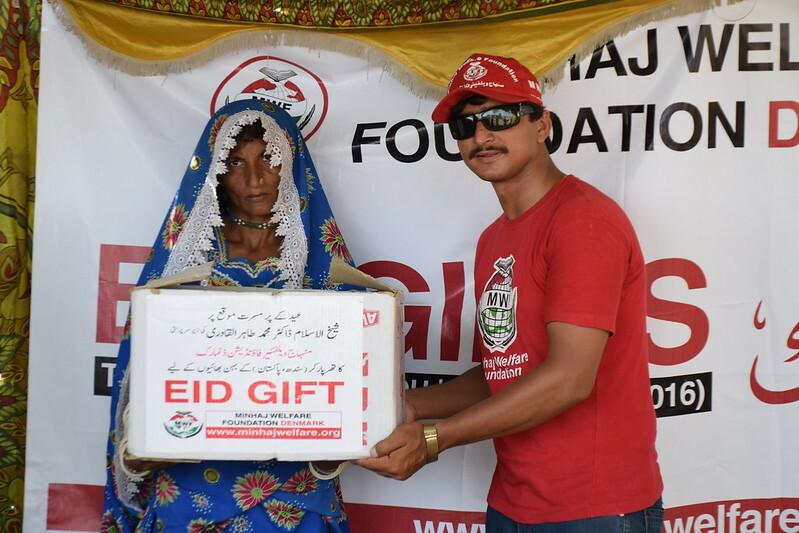 Parcels were delivered to over 2500 people within the area of Tharparkar (Sindh, Pakistan), providing them with a supply of food for the days of Eid and the weeks to come. 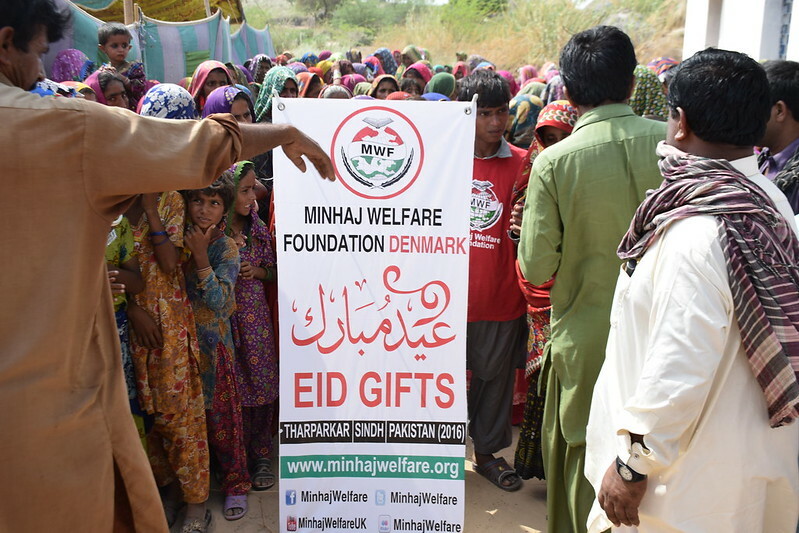 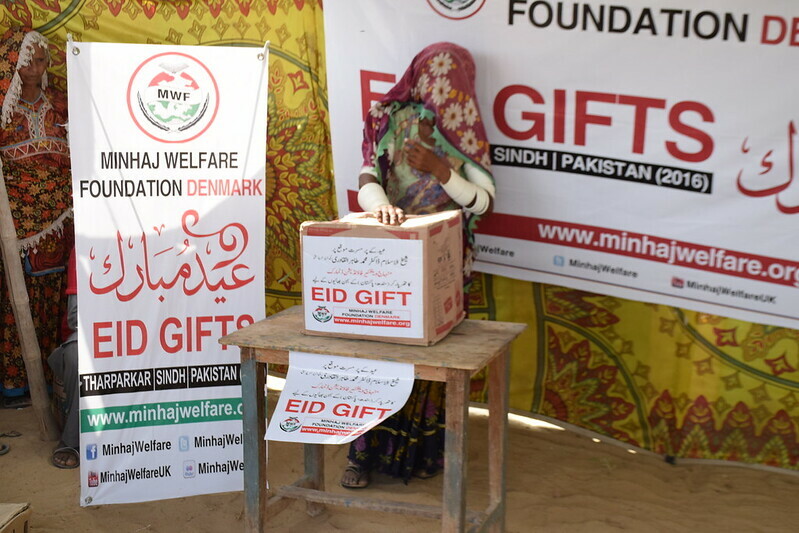 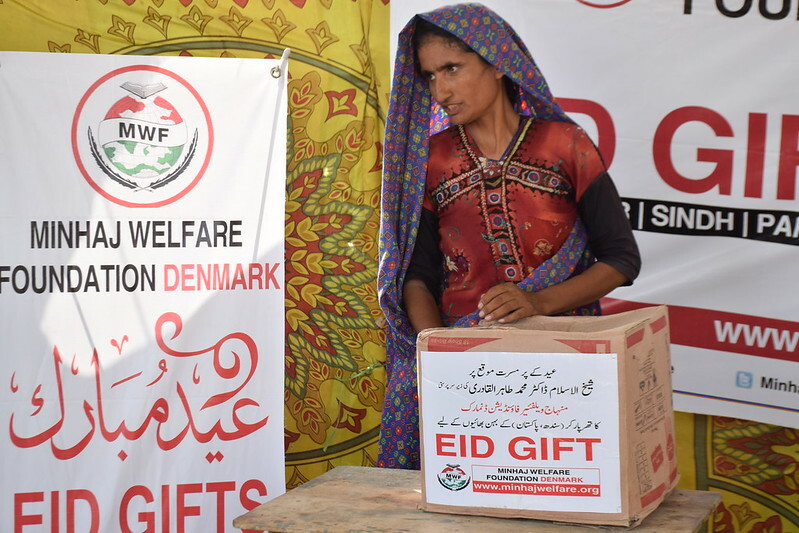 On behalf of the communities of Tharparkar, we would like to thank all our MWF Denmark and ‘World Appeal’. 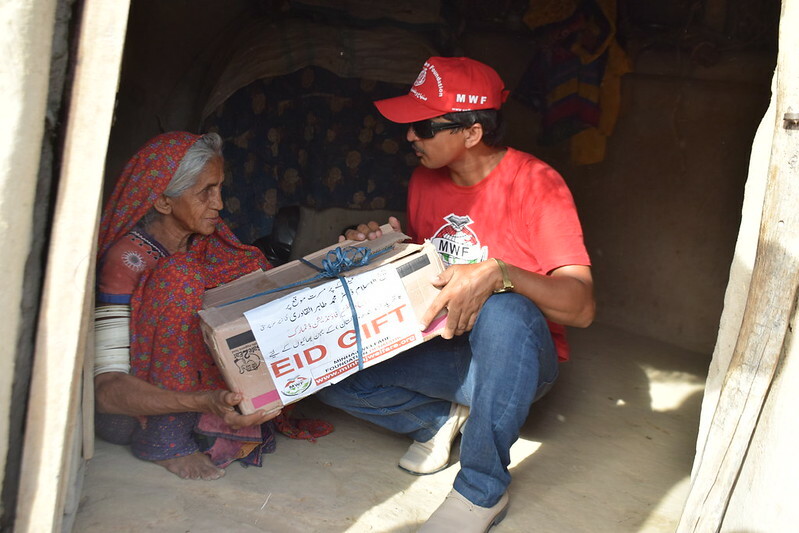 With your sincere support and kindness, marginalised communities were provided with food packs containing: wheat flour, rice, sugar, oil, lentils, mixed spices, salt, tea, sharbat, seviyan, dates and milk. 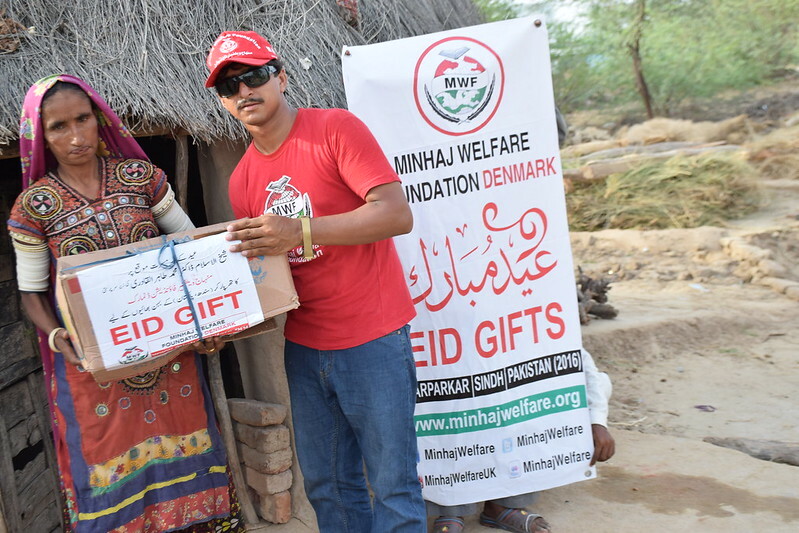 With a population of 914,000, Tharparkar is one of the most densely populated areas in the world. 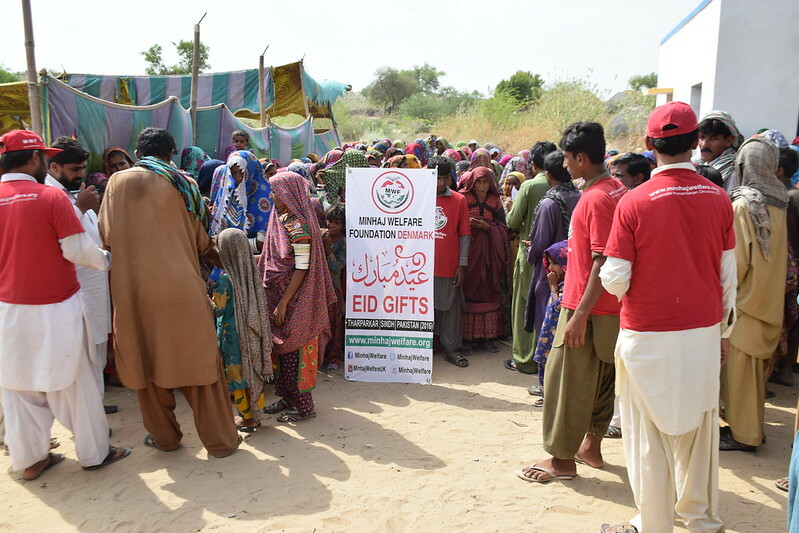 Climate change is posing further risks leading to droughts devastating the region, with at least 139 children that have died due to malnutrition and waterborne diseases in January 2016 (Oximity, 2016). 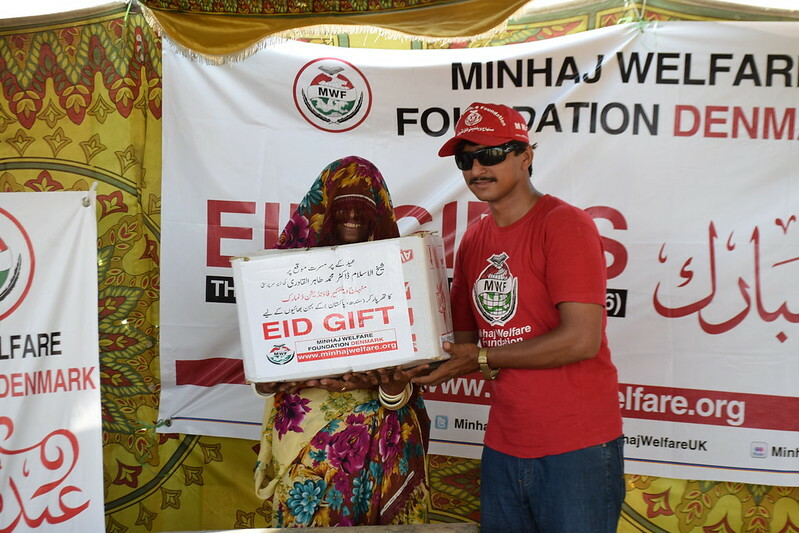 MWF have been working with the community of Tharparkar for the past 5-years, instilling a sense of personal ownership to the local community by providing training to ensure safe hygiene practices and has installed more than 300 water projects in the region. 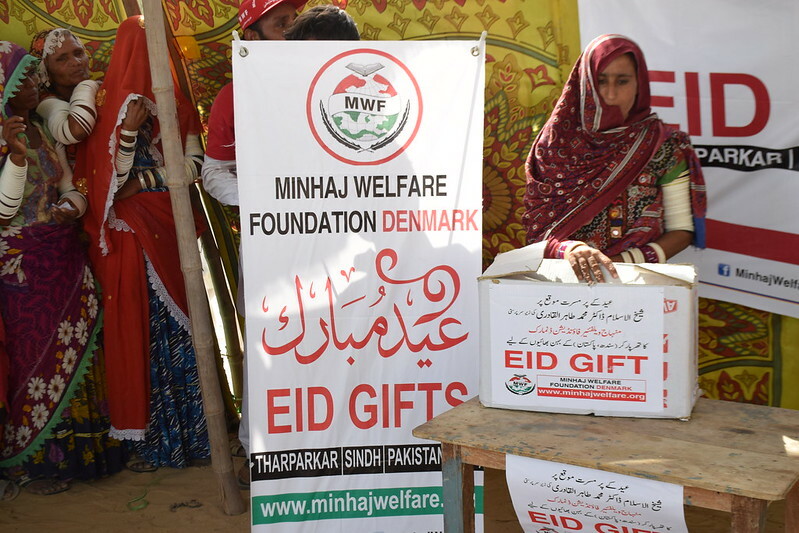 MWF ensures that your donations are making the best possible difference to those in need. 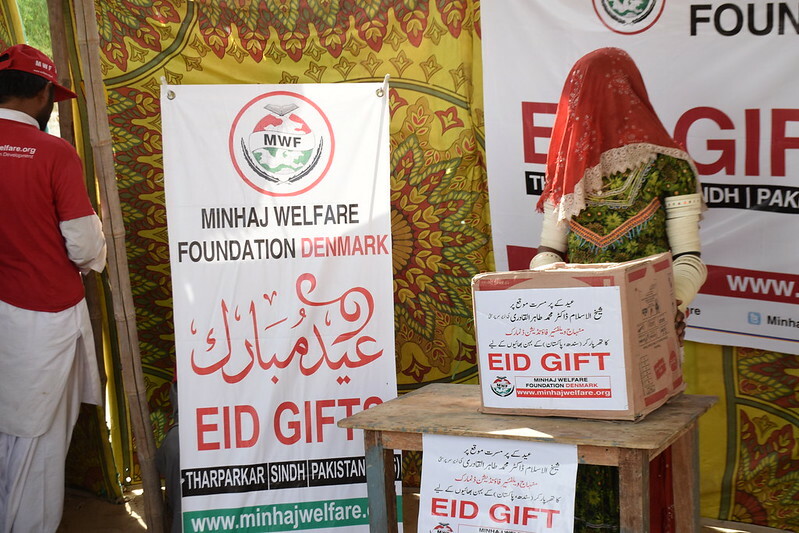 However, we feel that more can be done to support the deprived communities of Tharparkar. 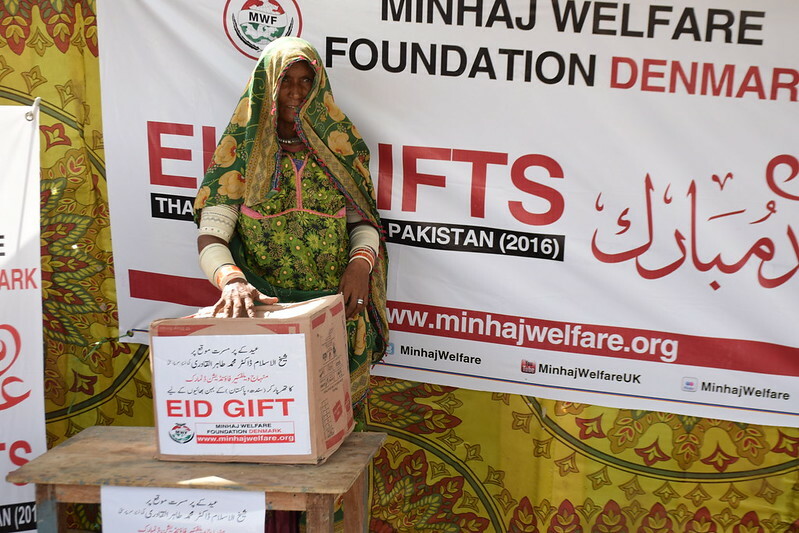 By simply donating £450.00, you can provide access to clean drinking water for a community of 400-600 people, which gives a regular supply of water for at least 10-years.